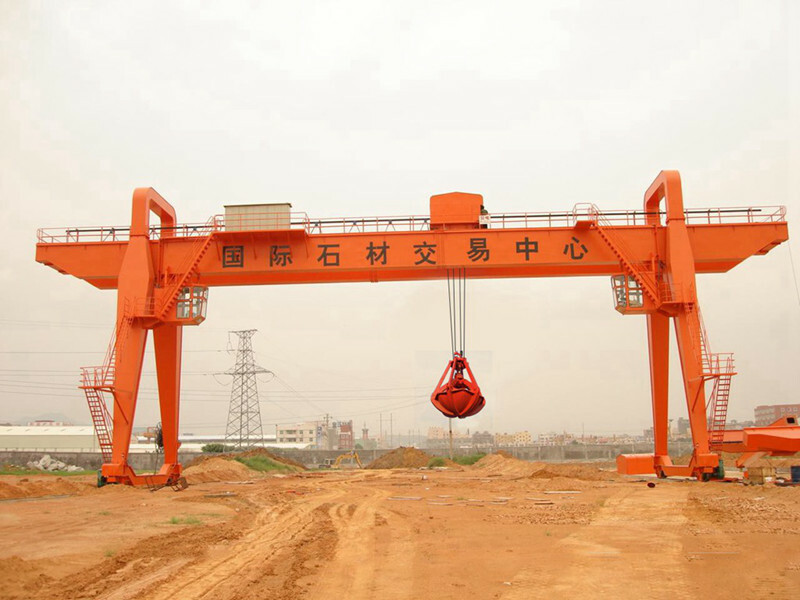 Specialized in handling Block or irregular shape of bulk materials, the double beam grab crane valve is with the great abrasive resistance, high strength and can grab the material very well. This grab is holding very wide application. Equipped with tower crane, ship crane, gantry crane, overhead crane, and other cranes to grab garbage, stone, steel scrap and block materials. 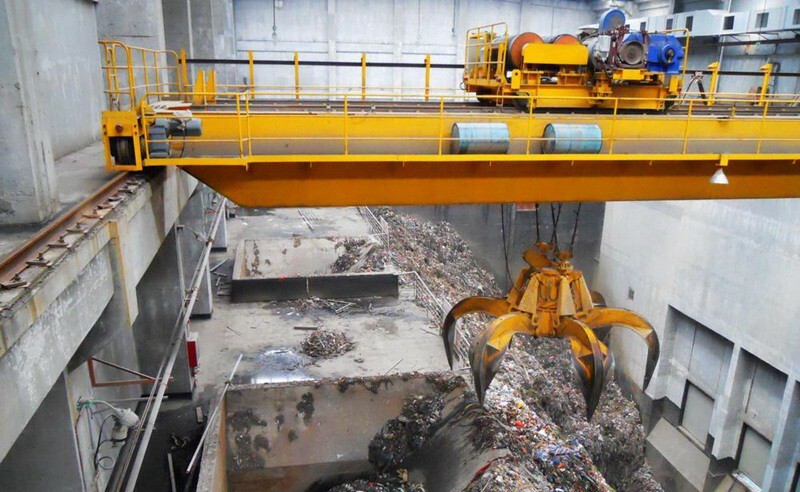 Grab EOT is a lifting appliance which depend on jaw opening and closing crawl and unloading bulk material. 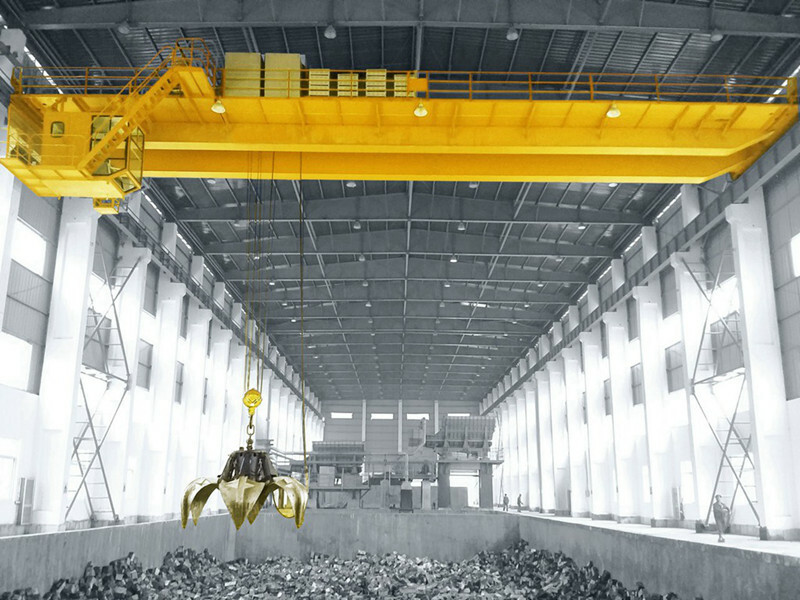 According to be stacked capture material density is divided into light, medium, heavy, and super heavy. 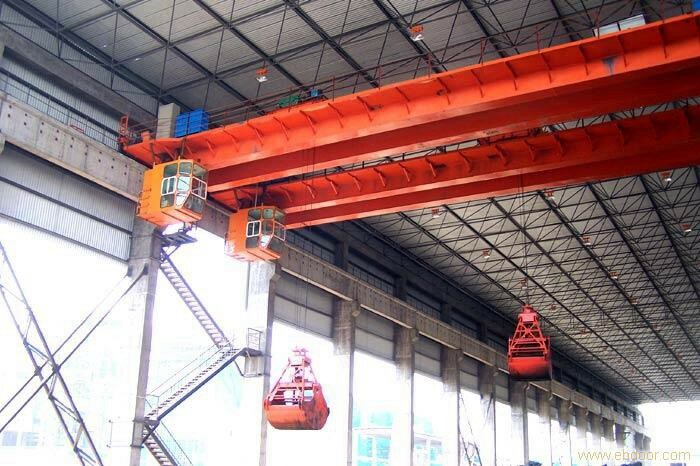 1.Strong beams: The crane beams are of welded construction, this result in lower dead weight with a high degree of vertical and horizontal rigidity and smaller wheel loads. 2. 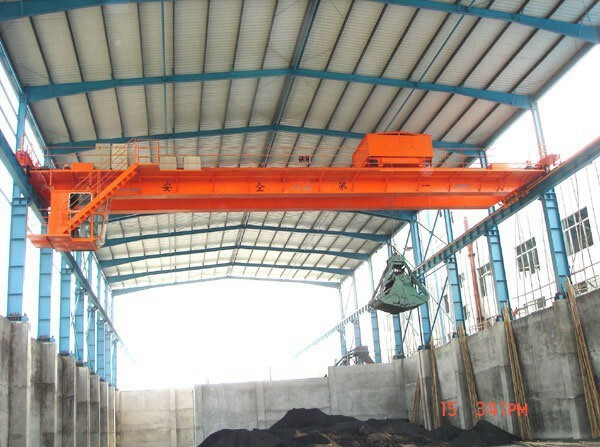 End carriage: Crane travelling system, motor-reducer wheel driven system! Motor used soft start motor which result in very stable starting!